that sleep is more important? education degree in K-8 science. 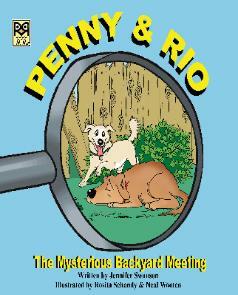 more stories in the Penny and Rio series. 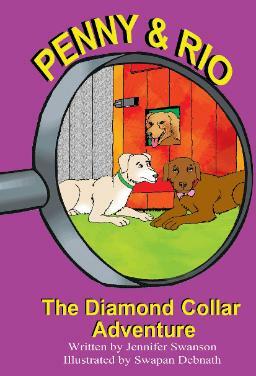 dogs, Hannah and Lily, in upcoming books. 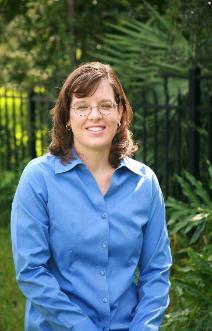 Jennifer may be reached at her email address, pennyandrio@yahoo.com. canine friends who are diametric opposites. 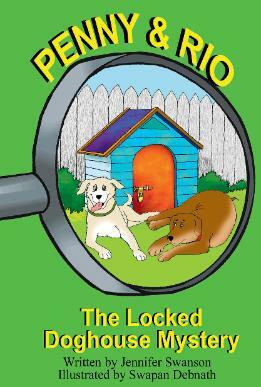 recommended, especially for young dog lovers. and Rio are on the case again!